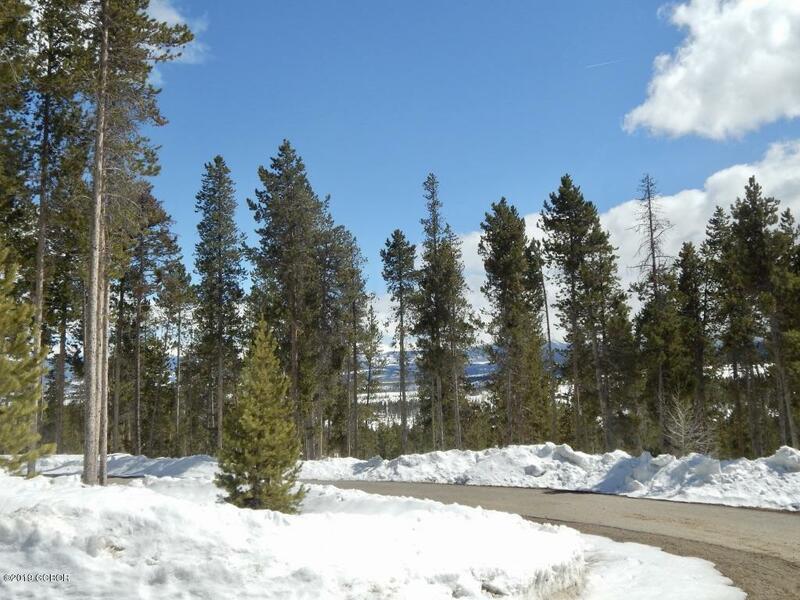 Treed 2 acre building site offering great views towards Winter Park Resort. 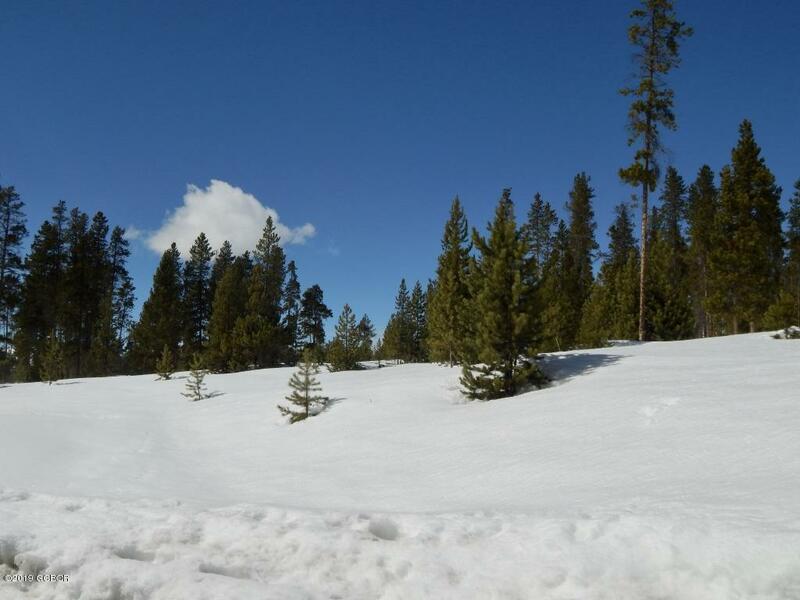 Homesite backs up to the Golf Course. 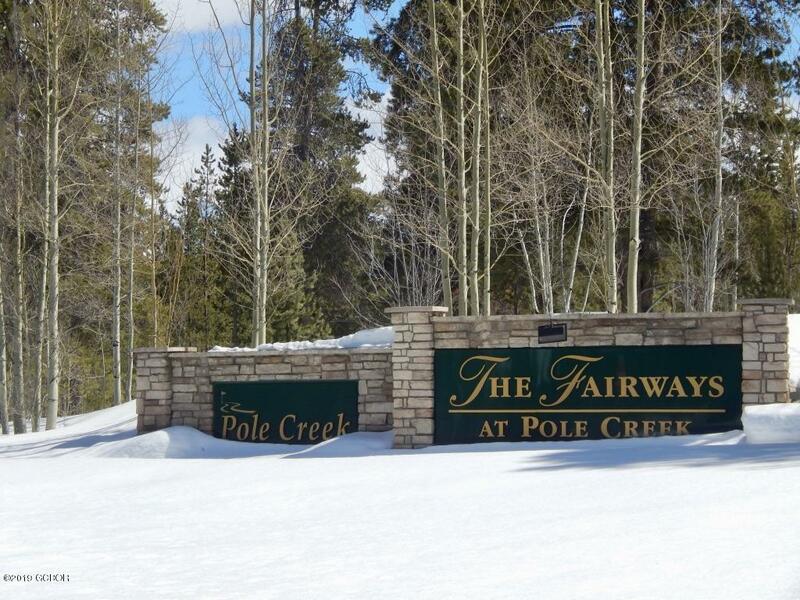 The Fairways at Pole Creek is conveniently located in Grand County, close to skiing, golf, hiking, mountain biking and 3 lakes. 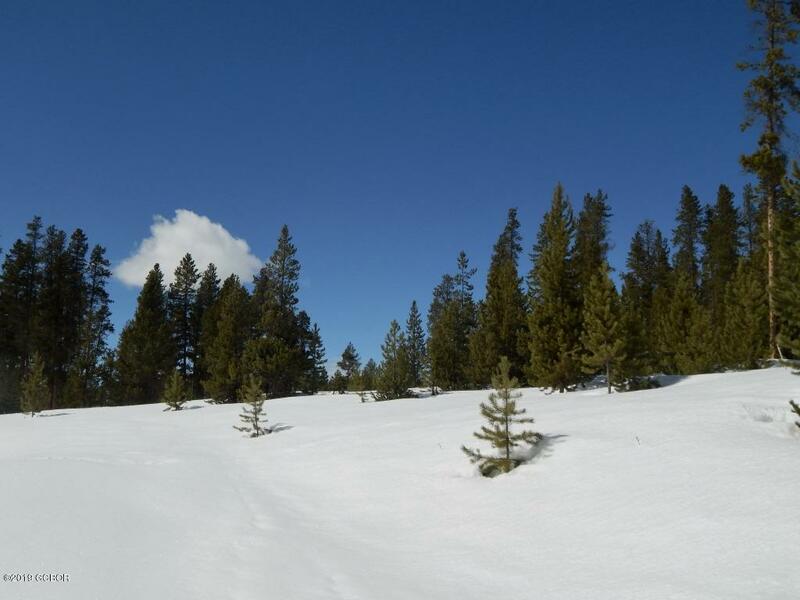 Needs well & septic.